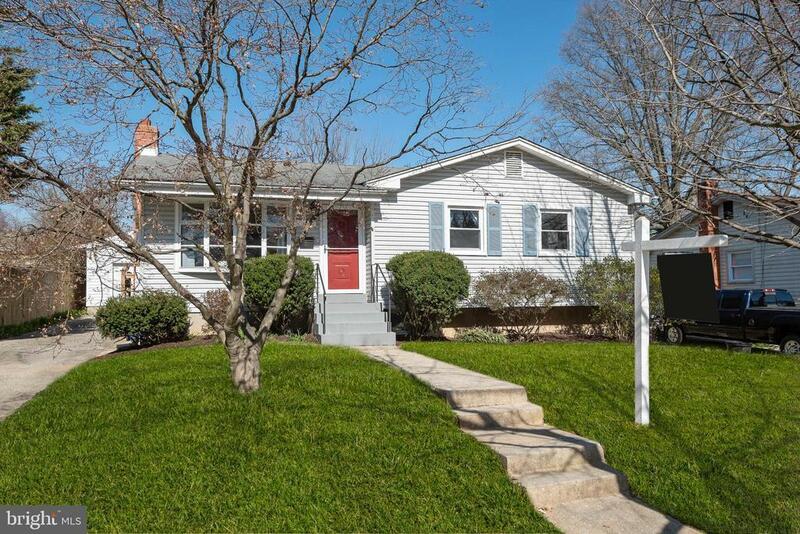 Meticulously maintained rambler in sought after Aspen Hill Park with detached 2 car garage. The bay window in the family room adds bright natural light and the updated kitchen is perfect for entertaining family and guests alike. Hardwood floors throughout the main level. The lower level boasts a large recreation room as well as two additional bedrooms/offices, large laundry room, full bathroom and walk-up stairs to the outside. Maintenance-free vinyl siding, beautifully landscaped front and back yard ~ minutes to Metro, shopping, and parks. A great value for an amazing home... you dont want to miss this one! Directions: Heading West on Veirs Mill, turn right onto Aspen Hill Rd., then right onto Glasgow Dr. House is on the left.